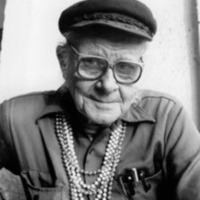 Browse material on the OutHistory website by person. 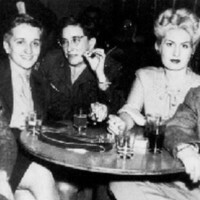 23 oral LGBTQ histories written by co-director of OutHistory John D'Emilio. 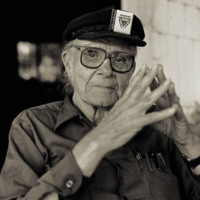 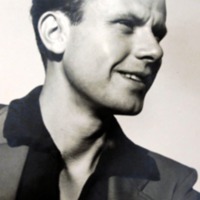 A senior honor thesis, Children of the Brain: The Life, Theory, & Activism of Harry Hay, 1953-1964 written for the New York University Department of History.